iPhones, iPads, and Androids have turned into personal assistants. With their applications they make wonderful personal shoppers and our own interior design aides. Electronic devices have become an integral part of everyday lives. Folks are now lost without apps to assist in their daily lives. Apps have helped removed any trepidation out of a design project, providing assistance in measuring & floor plans, choosing paint, and finding the perfect finishes & furnishings. 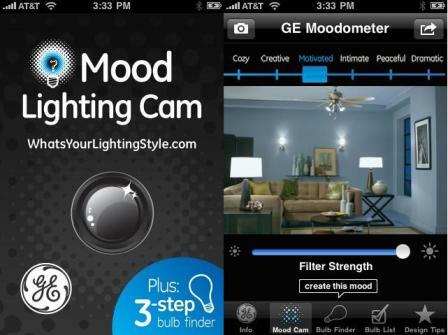 Take advantage of great apps to act as your personal designer and shopper to assist you as you choose colors, finishes, furnishings, and even art and lighting. “The DécOrganizer keeps all your decorating details, building materials and pertinent photographs organized in one useful place.” Store all information pertinent to any design project; sizes of furniture, paint colors, and photos of your furnishings. 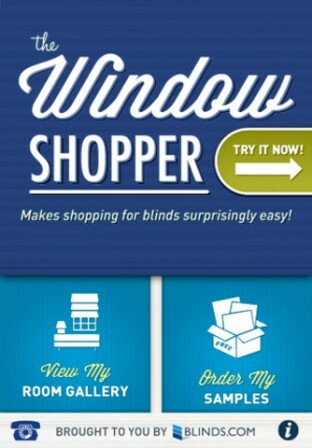 This is a great shopping app. 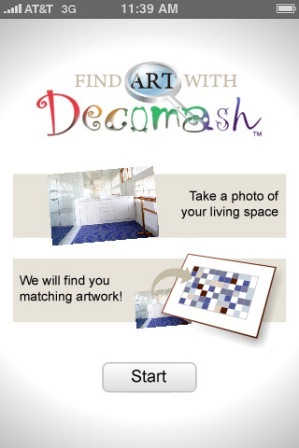 It will let you compare on furnishings so you are sure that you are getting the best buy. 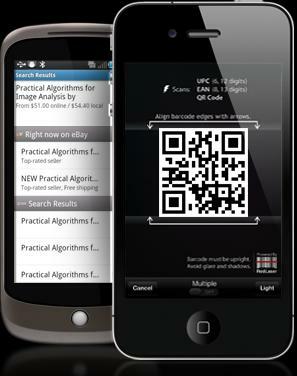 With RedLaser you can quickly scan all types of codes — QR codes, UPC, EAN, UPC-E, and EAN-8 (NEW!) barcodes. Simply hold your phone steady, align the code in the box, and scan! Scan with RedLaser and compare prices of products online and in store. RedLaser searches for the best prices with TheFind, Google Product Search, eBay, and Half.com. If you notice something you like while you’re out but don’t want to purchase on the spot, don’t stress! With RedLaser you can email yourself items you want to check out later. 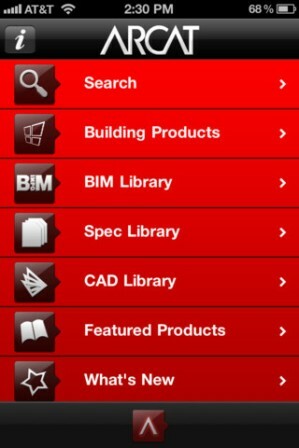 This is the go-to app for the design professionals. Find any product that you could possibly need for your project; building products, furnishings, and bath fixtures. 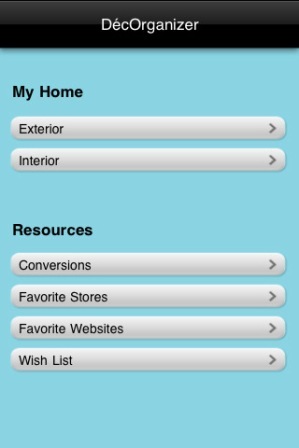 “Over 11,000 listings of building product manufacturers with contact information including addresses, phone numbers, website links and links to send e-mails on the go.” You will never be at a lost for where to find that much needed and wanted décor item. There are over 150 high resolution Superfresco Easy wallpaper designs by Graham & Brown to browse through and then easily order the samples that you want. Use the calculator to determine how many rolls your will need. Superfresco Easy from Graham & Brown makes wallpapering easy for anyone. Instead of pasting the paper, you paste the wall, then hang the wallpaper, and trim. 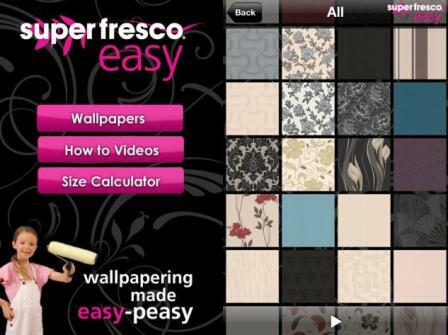 Wallpapering with Superfresco Easy takes half the time of traditional wallpaper. This is a professional app that gives you the power of estimating and quoting all of your design project needs, just as a professional contractor or designer would do. Paint Estimator, Drywall Calculator, Scale Calculator, Finger Ruler that uses your screen to measure small items, Acoustical Ceiling Tile Calculator, Suspended Ceiling Tile Calculator, Wallpaper Calculator, Tile Calculator, Staircase Calculator, Spacing Calculator, Shape Area Calculator, Lumber Calculator. 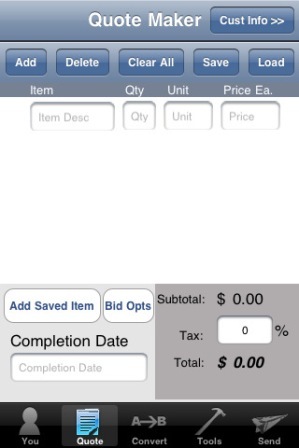 Project Quote Estimate takes the guess work out of pricing a project. Enjoy your beautiful new décor. Plan a party to invite the guests over to show it off. Your project is complete and it is time to celebrate. Never be afraid to dance!